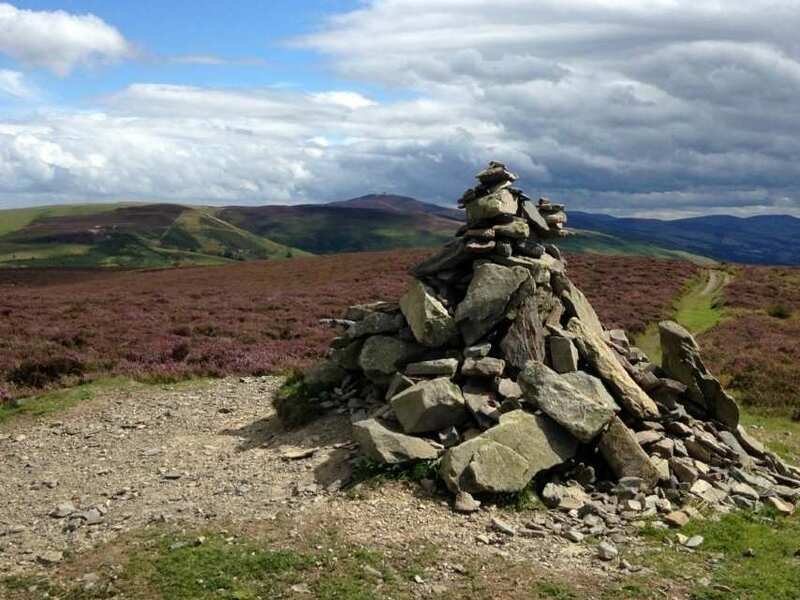 Walk the full Offa's Dyke Path on a self-guided walking holiday tailored to your schedule. Accommodation, luggage transfer and custom holiday pack included. 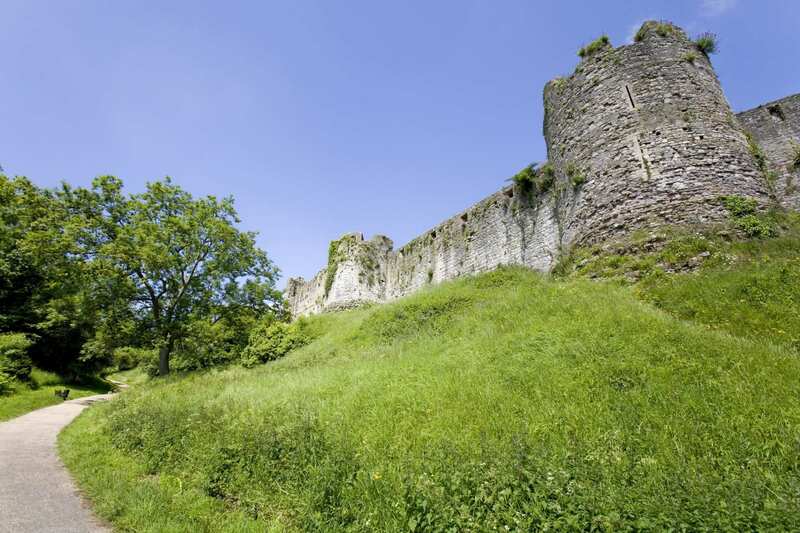 A self-guided walking holiday from Chepstow to Prestatyn along the Welsh Border. 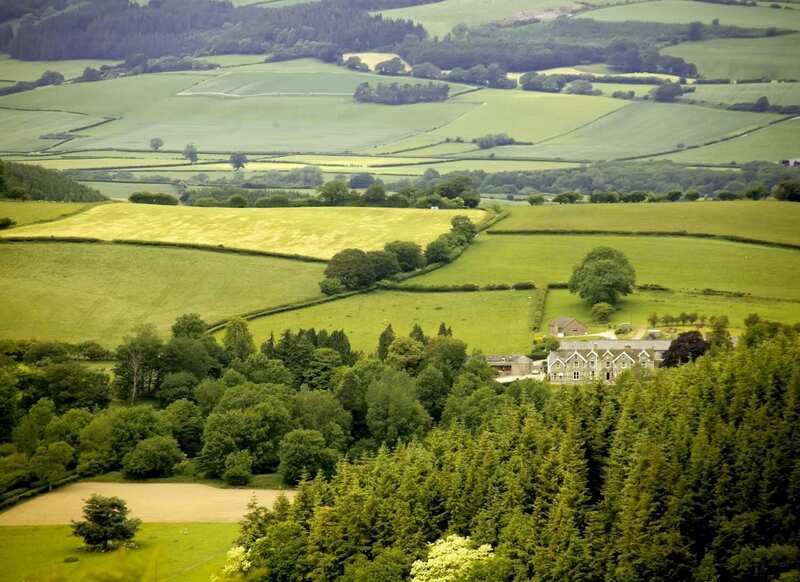 This holiday option traverses all 177 miles of the iconic Offa’s Dyke Path, taking in everything from the woodlands of the spectacular Wye Gorge to the windswept ridges of the Black Mountains. The trail straddles the English-Welsh border and offers a full range of gorgeous scenery, fascinating history, rare wildlife and unique glimpses into Welsh culture, providing plenty to entertain walkers of all interests from start to finish. Admiring the views as far as Anglesey, Snowdonia and the Clwydian Hills from Prestatyn. Reaching the Hatterall Ridge, the highest point on Offa’s Dyke. 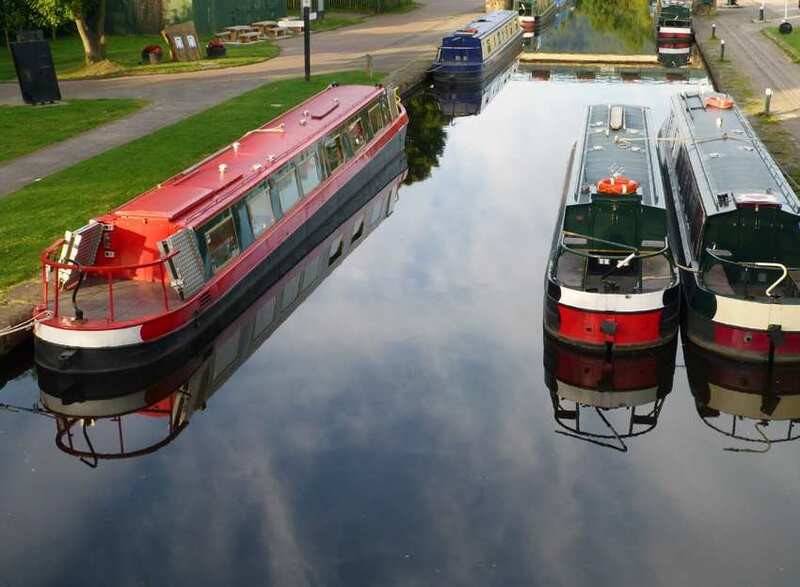 Passing through the Clwydian Hills, the Shropshire Hills and the Wye Valley, three Areas of Outstanding Natural Beauty. Please note that if your chosen itinerary features the stop Longtown/Llanthony, due to the inaccessibility of the trail, your daily mileages may fluctuate by more than we typically allow. Local accommodation, if available, will be in one of these two towns on either side of the Black Mountain ridge along which the Offa's Dyke Path runs. The bustling market town of Welshpool is an excellent choice for a rest day, which hosts plenty to keep you entertained. Powis Castle and its magnificent grounds are within walking distance of the town, along with the local museum and the chance to ride a working steam train. As well as this, Welshpool offers a variety of sporting activities and facilities ? including golf, horse riding and quad trekking ? and a unique blend of shops and eateries selling quality local produce that would be difficult to find anywhere else. Please note some of our preferred accommodation are a short walk outside of Welshpool, which does not sit directly on the trail. 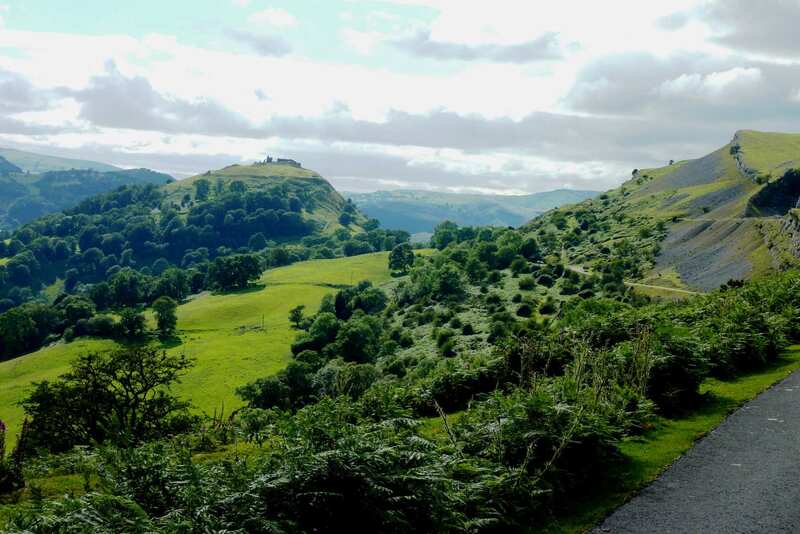 Llangollen is another pleasant old Welsh town with plenty to see and do. By Rail - There is a rail station at the start of the trail (Chepstow) and also at the end of the trail (Prestatyn). By Bus - Various bus services run to Chepstow and from Prestatyn. Return To The Start - The easiest way to return to the start of the trail, is to take a train from Prestatyn to Chepstow.